What's New – 8 Weeks to WOW! Our amazing Transformation Coach app – All the workouts you need in one place, whether you are travelling, prefer to workout at home, or just need that voice in your head at the gym. Plug in some headphones and get started! Hundreds of recipes for all stages of the plan! Lots of new recipes, NEW inclusions into the “ALLOWED FOODS” list, and a week by week break down of new foods and ingredients you can introduce into your meal plans. MORE food Options and partners including the amazing PROTEIN BREAD COMPANY. Who would have thought that you can have a practically carb free sandwich that tastes AMAZING? You now can. Not to mention Pizza bases that can be utilised from day 1! Ideas, Tips and suggestions on eating on the run, supermarkets, flying and much more. The most exciting addition to the original 8 Weeks to WOW program is the inclusion of detailed advice on what supplements can be utilized in order to achieve the best results for both Men and Women. This played an integral part in the men’s and women’s physiques in the 8 week challenge since 2010, helping to better build lean muscle and shape, especially in people wanting to put on lean mass. That’s right people – it’s not all about looking thin! 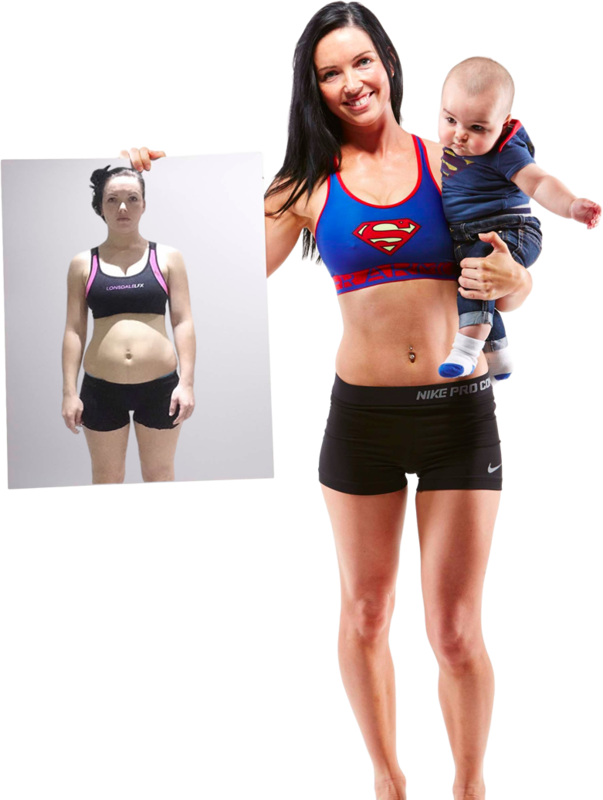 You should see some of the curves, muscles, and shapes that are born of the 8 Week Transformation challenge! To answer any questions straight off the bat, YES remarkable results are absolutely achievable without the use of supplements. As it states above and we will drill into you….you need to follow the eating plan and not deviate. Whatever your goal…..You WILL reach it. It’s a done deal.